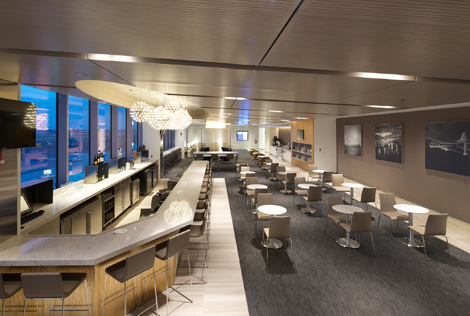 INFO Located between gates 11 and 12 on the mezzanine level, the newly opened United Club offers panoramic views of the airport as well as seating for more than 100 people. Visiting customers can choose from a number of complimentary fresh-food choices, including yoghurt and fresh fruit; muffins in rotating flavours of cinnamon and blueberry; sliced red bell peppers in hummus; seasonal soups; and spicy Bloody Mary trail mix. ENTRY First and business class customers travelling with United or a Star Alliance member airline; Star Alliance Gold members; and United Club members. 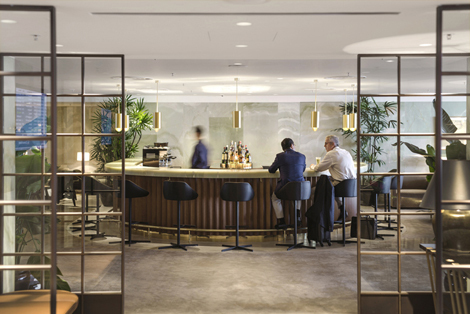 INFO The design of this newly renovated lounge is now consistent with that of the Sakura Lounge facility at Haneda Airport’s international terminal, which was revamped in 2014. It includes a fully renovated “The Dining” area on the third floor, which features an upgraded layout, as well as renewed furniture and carpets for the main lounge area on the second floor. Business travellers will also appreciate the extra power outlets available throughout the facility. 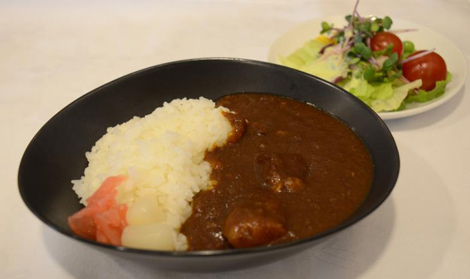 HIGHLIGHT As part of JAL’s improved lounge service standard, the airline has started serving its signature “JAL Original Beef Curry” in the International Sakura lounges at both Tokyo Narita and Haneda airports. ENTRY JMB Sapphire and higher tiered members; JAL Global Club cardholders; premium economy or higher customers travelling with JAL. INFO Travellers passing through Brisbane Airport will soon be able to visit the new Plaza Premium Lounge. This 418 sqm facility will offer seating for 95 guests, and include several internet workstations for those who wish to remain productive during their stay. Wifi will be available throughout the lounge, which will also offer a wide selection of light refreshments and snacks throughout the day. HIGHLIGHT This will be the first pay-in lounge in Brisbane Airport. ENTRY All travellers, regardless of travelling class, are welcome to use the Plaza Premium Lounge for a fee. The cost for use of the lounge has yet to be revealed. 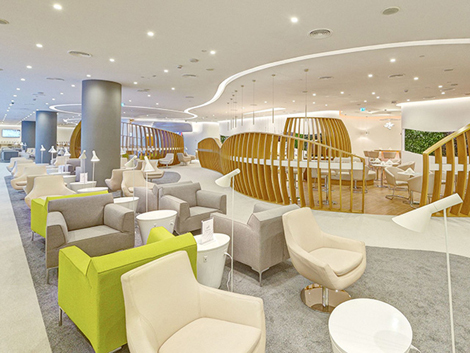 INFO Featuring Skyteam’s new design concept, most recently seen in the Hong Kong lounge (see here), this 960 sqm facility is open 24/7 and offers seating for 180 customers. Complimentary hot and cold dishes representing the cuisines of Skyteam’s member airlines in Dubai are offered throughout the day. Wifi is available, and there is also a dedicated business centre offering printing services. Other facilities include a separate TV room and a children’s room. HIGHLIGHT With Dubai’s role as a strong transfer hub, connecting passengers will appreciate being able to freshen up in the lounge’s shower suites. ENTRY First and business class passengers travelling on international flights operated by Skyteam member airlines, and Skyteam Elite Plus cardholders. INFO Little information about the renovated London lounge exists. However, according to Neil Glenn, Cathay Pacific’s general manager Europe, it will feature a design in line with the updates seen in the airline’s renovated lounges in Hong Kong, Taipei and Bangkok. Studioilse is once again behind the new look of the lounge, and we can expect the same use of cherry wood walls, glazed screens and green ceramic tiles that help evoke a residence feel. HIGHLIGHT It’s too early to say, but given the top-notch quality of Cathay Pacific’s recent lounge updates, it’s likely customers will be happy with the London facility too. ENTRY First and business class passengers; Silver, Gold and Diamond tier members of Cathay Pacific’s Marco Polo loyalty programme; and Emerald and Sapphire tier Oneworld members.